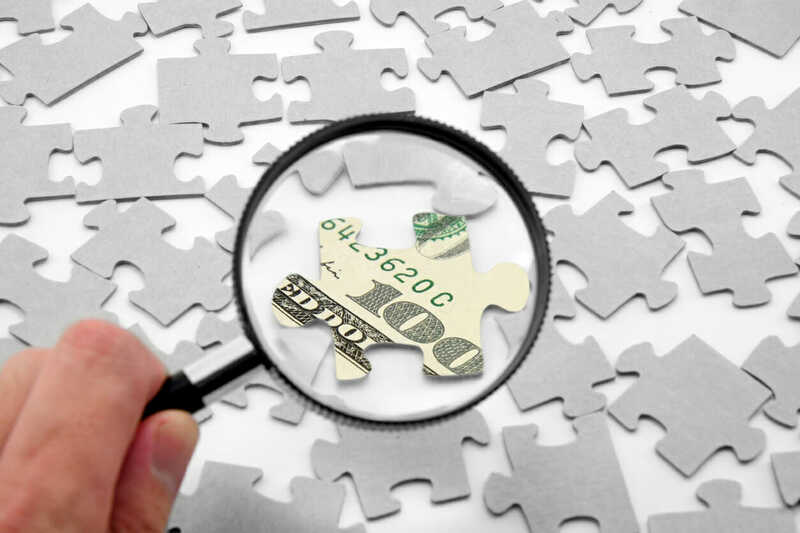 Although Minnesota unclaimed money totals are not published, last year the state took in over $72 million in money and unclaimed property. The state also boasts that 1 in 20 Minnesota residents have a claim waiting for them. 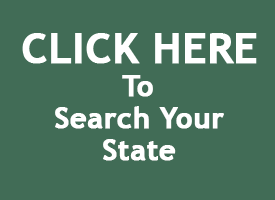 Like most states, they also have physical property that goes unclaimed. Don’t worry if any of these items look familiar, Minnesota isn’t pocketing the money. They take the proceeds from the sale and put them in an account with the property owners name. This way should they search post auction they will get the money from the sale. 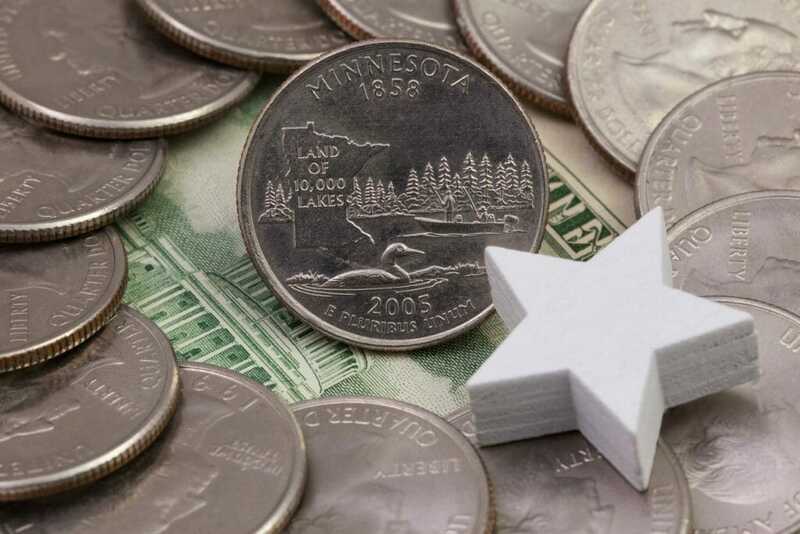 There is no announcement yet on if this Minnesota unclaimed money auction will be an annual event or not but many states have adopted an annual or semi annual auction to help keep their storage costs down. Minnesota’s website is updated regularly, so be sure to check back to see if another auction is scheduled!